about different languages, music, foods and cultures. One day of international adventure begins with a music selections from the East Somerville Community School chorus, delicious food samplings, various exhibitors will be on hand to promote multiculturalism. For more information or to reserve a space please call Janine Lotti at 617-625-6600, Ext. 2300 before Wednesday, December 11th. Please note all Centers close at noon on Wednesday, December 24th and all Centers are closed on Thursday, December 25th. The Illuminations of Lights Tour scheduled for Saturday, December 13th is SOLD OUT. 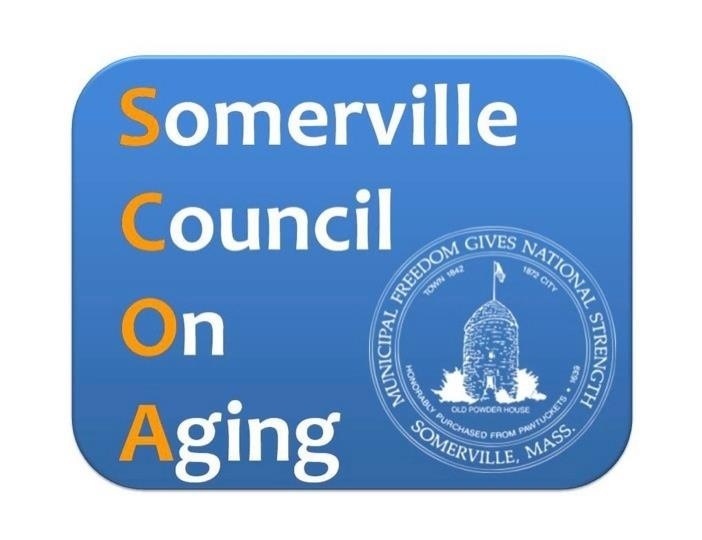 LGBT Monthly Lunch – Monday, January 12th, 11:30 A.M., Somerville Cambridge Elder Services will provide a hot or cold lunch – suggested contribution of $2.00 – RSVP required no later than 2:30 P.M. Thursday, January 8th. This event happens the 2nd Monday of every month excluding City Holidays and snow emergencies.